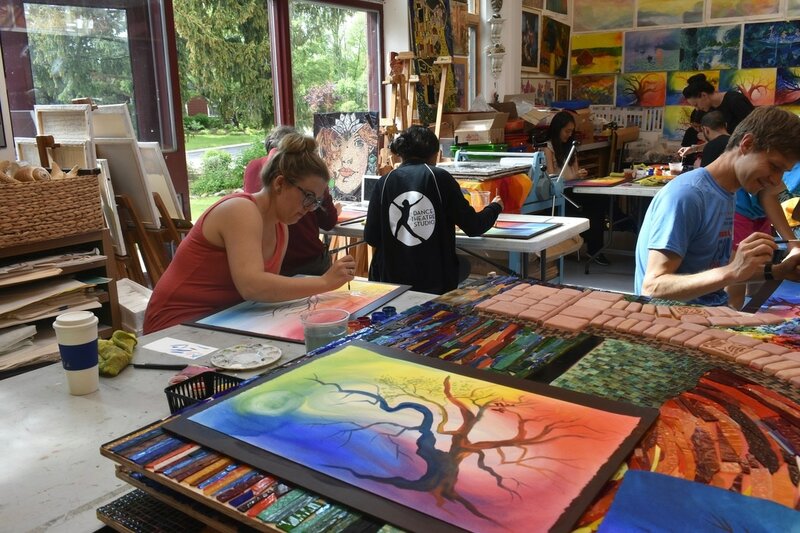 Please join us for a painting workshop on Sunday, May 21, 2017 at 2:00 PM at the ​Rudolf Steiner High School (2230 Pontiac Trail, Ann Arbor 48105). 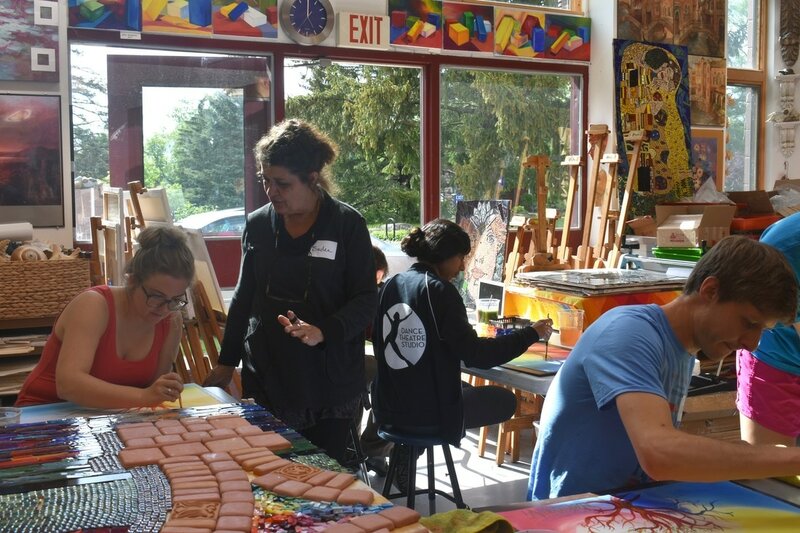 Following our painting workshop, we will meet for a dinner discussion at Bigalora Woodfired Cucina (3050 Washtenaw Ave Suite 112, Ann Arbor, MI 48104). 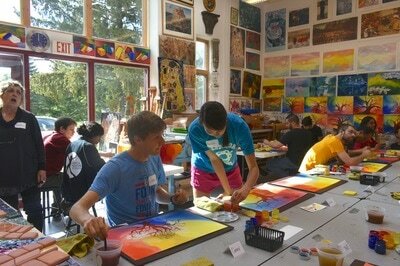 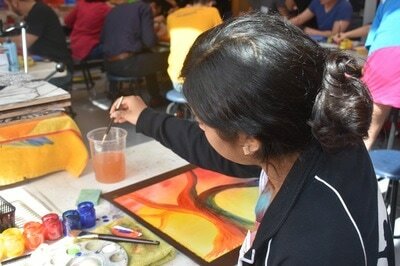 Inspired by Van Gogh's favorite subjects--stars and sunflowers--we will create a beautiful and unique painting. You will learn two different watercolor techniques from the area's most experienced and respected art instructors. 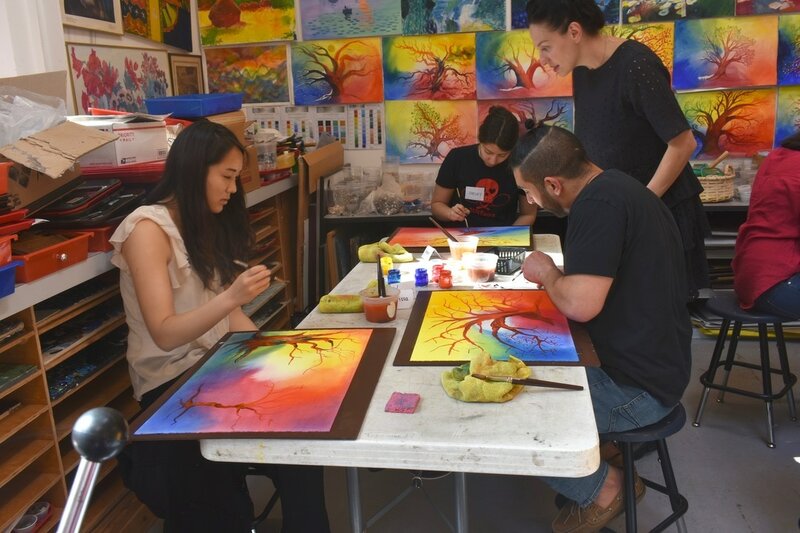 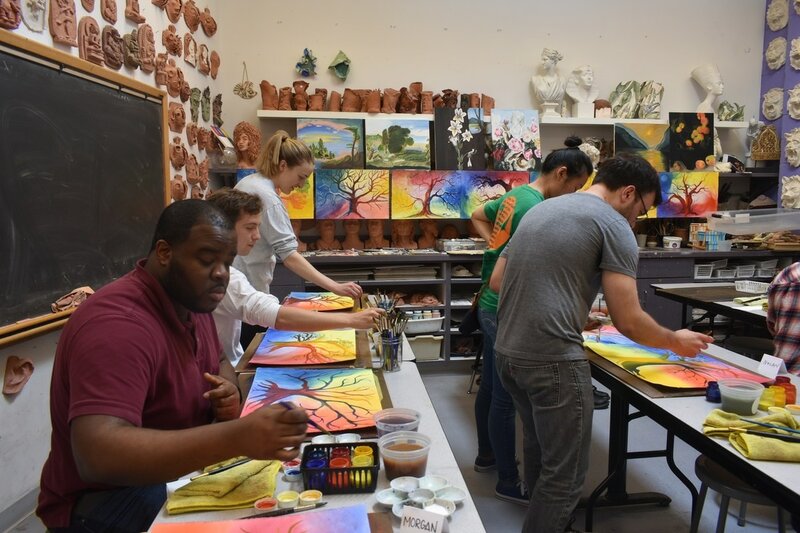 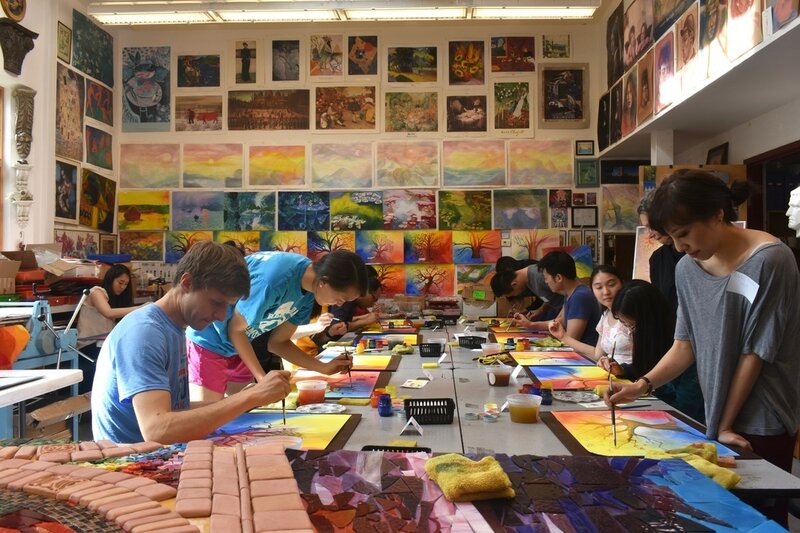 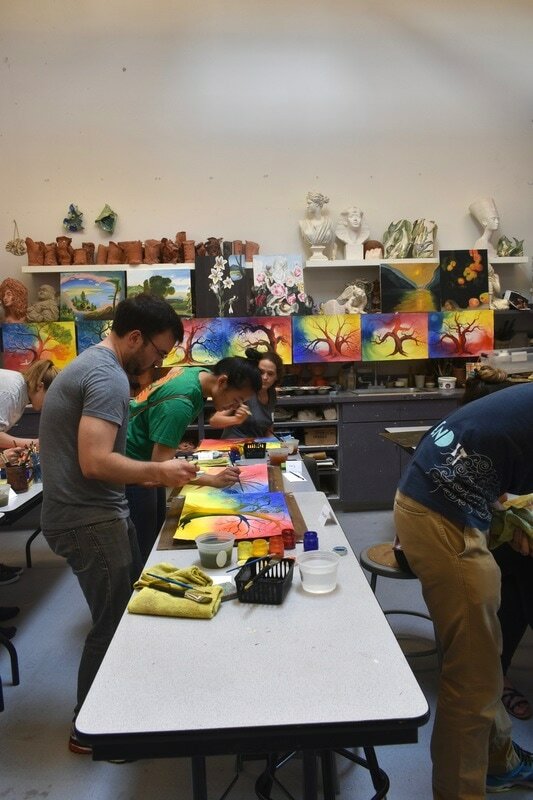 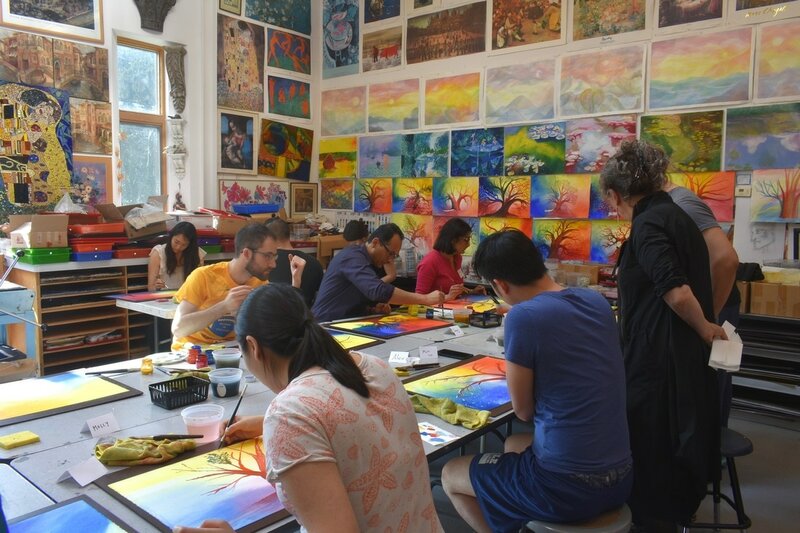 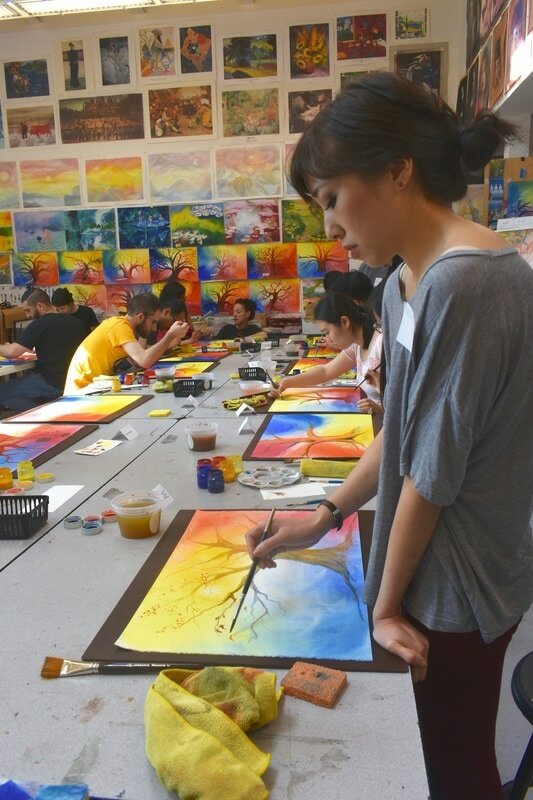 This studio art experience will open up a world of color as you contemplate the different stages of life and use those ideas to paint a metaphorical "tree of life." 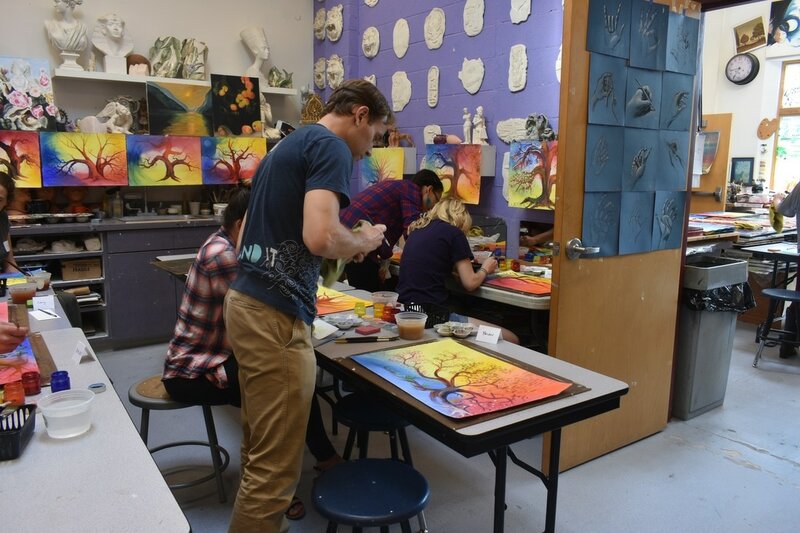 The art teachers will discuss theory & technique and will be there rotating around the studio to help, advise, support, answer questions, and give ideas. 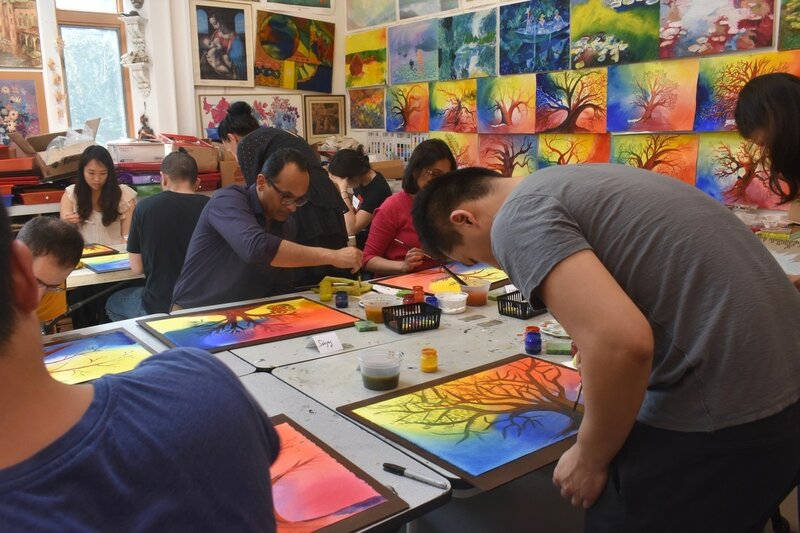 This will be a creative, hands-on event and each participant will be able to bring home their completed work at the end of the session. 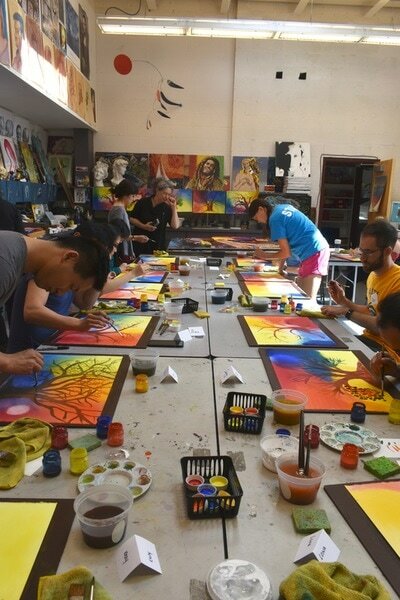 All levels are welcome! 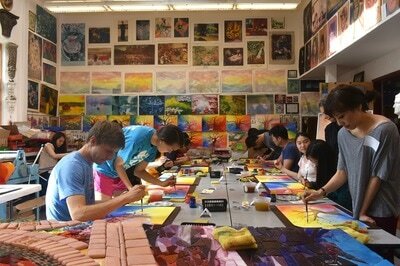 We will paint with tempera, so please wear old clothes! 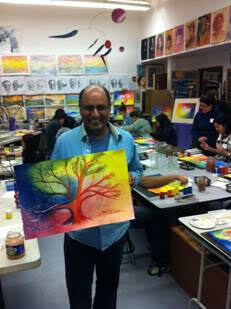 This project has been highly successful with novices and accomplished painters alike. Following the workshop, we will head over to Bigalora Woodfired Cucina for dinner and discussion.